Why wait for new construction, when this beautiful home is newly constructed. This shinning jewel is placed in the highly desirable neighborhood of Hazel Farm. The wide open floor plan is high lighted with wall to wall hardwood flooring. The oversized kitchen island is for entertaining, and provides plenty of counter space for large dinner gatherings. 42" cabinets provide for plenty of storage, and the maple finish accents the stainless steel appliances. 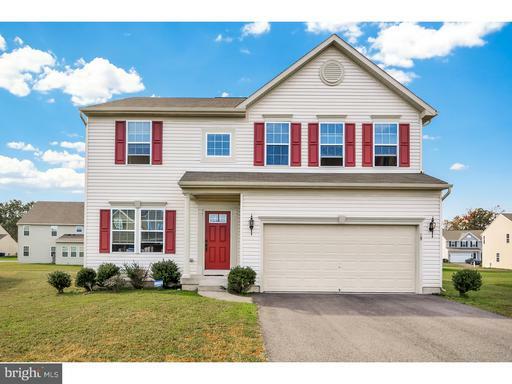 With 4 bedrooms, 2.5 baths, this home provides plenty of room to grow. With a double door walkout basement, this unfinished area provides plenty of space for a gym or entertainment. With a community clubhouse, swimming pool, basketball and tennis court, Hazel Farm this community offers it all!